If you are arrested for drinking and driving in Colorado you will face two separate actions. The first is through the criminal court and the second is through the Colorado DMV. Typically, DMV determines if you keep your licenses and if not, for how long it would be revoked. This post seeks to provide information on penalties that you may face for drinking and driving through the Colorado DMV. For more information regarding court action, please see the attached link. After an arrest for drinking and driving in Colorado, you have seven days to request a hearing through the DMV, unless you take a blood test, the time is extended until you receive the results of the test. A DMV hearing officer, not a judge, conducts the hearing. The hearing officer must find by a preponderance of the evidence that that officer had a legal reason to stop you, had probable cause to request you consent to either a blood or breath test, and that you were driving with a BAC of above .08. This is different then the court standard and so it is possible that you may win the DMV hearing and loose at court or win at court and loose the DMV hearing. The Colorado DMV will look at revoking your license after a drinking and driving arrest. 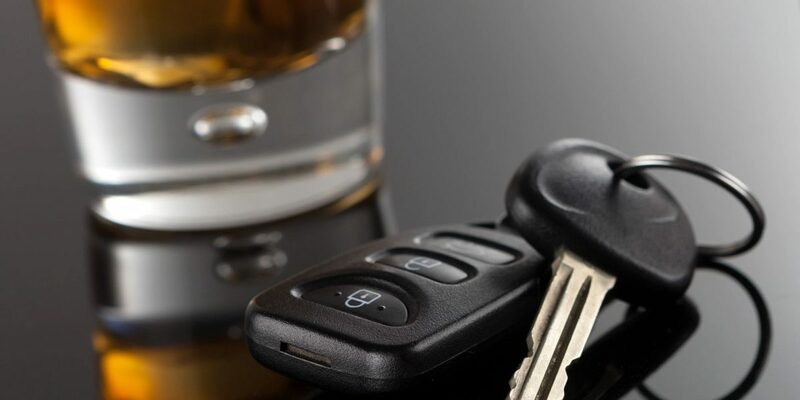 How long the revocation will depend on many different factors, including past driving record, circumstances of stop and arrest, and any resulting alcohol results. This information is only for the DMV action and does not consider any court sanctions. For more information regarding your options after a Denver DUI arrest, contact DUI attorney Laurie A. Schmidt, p.c. at (303) 747-4686. In this case, the Colorado DMV will revoke the license for 9 months. The driver may be eligible for a restricted license after 30 days. In order to get a restricted license the driver must complete a driver’s application, pay a $95 application fee, install an ignition interlock devise, and carry SR-22 insurance for the remaining 8 months. The Denver DUI penalties from the DMV may make a finding of a persistent drunk driver (PDD) if there is credible evidence that the BAC was above a .15 within two hours of driving. If labeled a PDD, in addition to the requirements above, the driver must also enroll and complete Level II alcohol education and therapy and maintain the interlock device for two years. A second driving under the influence of alcohol allegation will result in a license revocation for one year. A driver may apply for a restricted license after 60 days. The restricted license carries mandatory interlock, SR-22 insurance, and if the BAC or driver is determined to be a persistent drunk driver, may require completion of Level II alcohol education and therapy and an additional 2 years of the interlock requirement. A third driving under the influence charge will result in 2-year license revocation. The driver may be eligible for a restricted license after 60 days. This offense will result in a persistent drunk driving designation and the Denver DUI penalties from the DMV would require completion of Level II alcohol education and therapy as well as extended interlock on any vehicles. If the Colorado DMV finds that your refused to take or complete an alcohol test on a first offense of Driving Under the Influence charge your license will be revoked for one year. The driver may be eligible to receive a restricted license after 60 days, but a designation of persistent drunk driving will extend the period of the interlock requirement. As you can tell there are many factors that could influence how long a revocation is for and what is require to obtain a license. For information regarding your specific case, we suggest that you contact Denver DUI attorney Schmidt at (303) 747-4686.